Eating organic has become one of the most effective ways of living healthy these days. Be it the western countries or our very own India, the scenario is almost the same everywhere. 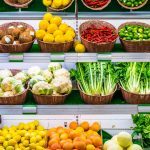 As the Indian Government has given a serious push to the organic food industry since the last few years, more and more states are coming up with numerous organic stores. Chennai is also not out of the league. Here, we have compiled a list of the best organic food stores present in the city. It is known to be one of the best organic food stores in Chennai as well as in India. The products offered by the store include traditional rice, wheat, millets, kitchen spices, cooking oil, sprouted grains, poha, cereals, fruits, veggies, and so on. Dhanyam is another popular organic food store in Chennai, which offers both store pickup and door delivery services. It sells a remarkably vast range of food items, such as grocery, staples, millets, milk and dairy, snacks, savories, pappad, jams, preserves, beverages, gourmet foods. It also stores even baby foods. This is a not-for-profit organization, which comes with a good selection of quality organic food items. Here you can get grains, lentils, edible oils, spices, flours, fruits, vegetables, sweeteners, etc. It also includes many more healthy alternatives to add to your regular food items. ‘Vayal’ is considered as a reliable name, when it comes to buying organic foods in Chennai. They have long been promoting health through their certified items like fruits, vegetables, grains, staples, oils, spices, tea, honey, millets, nuts, baby foods, etc. This specialty store has come a long way in providing organic food products in Chennai. You have a wide variety of items to choose from, including rice, pulses, spices, oils, fruits, vegetables, tea, juices, etc. This is an online food chain, which has been trying to open stores at different places in Chennai. It already has 3 stores in the city, where you can get organically produced cereals, flours, lentils, spices, oils, ghee, nuts, snacks, soups, millets, beverages, etc. If you are looking for an organic store in Chennai that offers an exclusive range of organic foods, Browntree will be your perfect destination. It has several branches across the city from where you can buy organic tea, flour, honey, spices, pulses, grains and saunf. Here is another organic food store that has been helping Chennai people in healthy eating since the last few years. The popular organic products sold by Organic Abode include tea, fruits, vegetables, juices, snacks, etc. At the Bio Organic store, you can have an unlimited choice of organic food products. The store offers high quality items in different categories like fruits, vegetables, grocery, cereals, snacks, bread, dairy, eggs, beverages and baby food. Vaer, the specialty organic grocery store, has also gained immense popularity for its super-quality products. 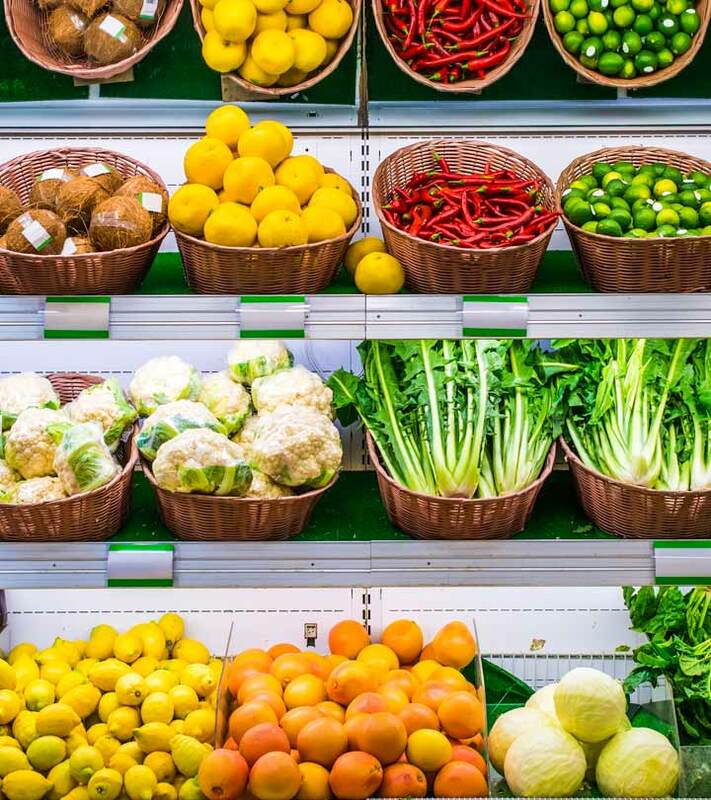 Here you can get fresh fruits, healthy vegetables and everyday grocery items like rice, flour, pulses, millets, spices, cold-pressed oils, nuts, dairy, sweeteners, beverages, butter, juices, jams, and baby foods. Hope this list will help you find your nearest organic food store in the city. If you are from Chennai, which organic food store would you recommend to our readers? Let us know by commenting below.